Solar flares efficiently accelerate electrons to several tens of MeV and ions to 10 GeV. The acceleration is usually thought to be associated with magnetic reconnection occurring high in the corona, though a shock produced by the Coronal Mass Ejection (CME) associated with a flare can also accelerate particles. 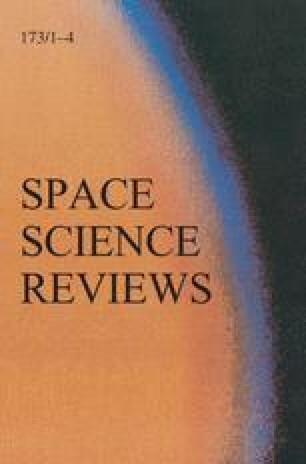 Diagnostic information comes from emission at the acceleration site, direct observations of Solar Energetic Particles (SEPs), and emission at radio wavelengths by escaping particles, but mostly from emission from the chromosphere produced when the energetic particles bombard the footpoints magnetically connected to the acceleration region. This paper provides a review of observations that bear upon the acceleration mechanism. J.C.R. was supported by NASA grants NNX09AB17G and NNX11AB61G to the Smithsonian Astrophysical Observatory. S.K. & R.P.L. were supported by NASA contract NAS598033 and NASA grant NNX10AQ31G at UCB: R.P.L. also supported in part by WCU grant (No. R31-10016) funded by the Korean Ministry of Education, Science & Technology.